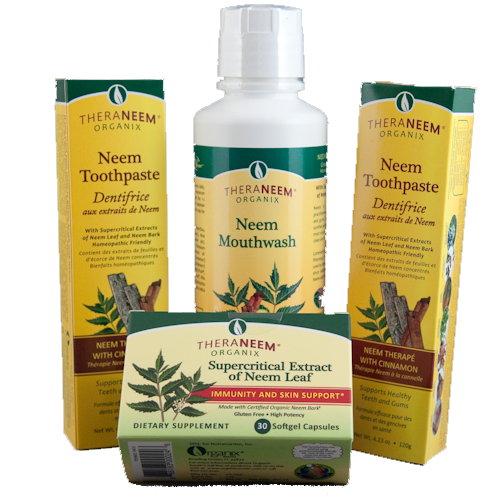 These products are intensively formulated with organic supercritical extracts of various plants (including neem), all well recognised for their positive contribution to oral hygiene. Thought would give pack a go. 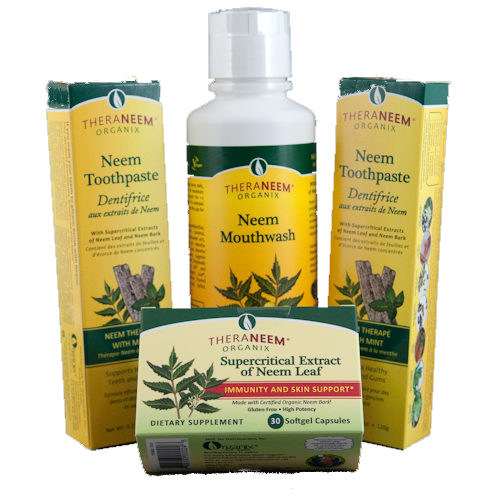 Have used the toothpaste and neem capsules separately but not all together as a regime. 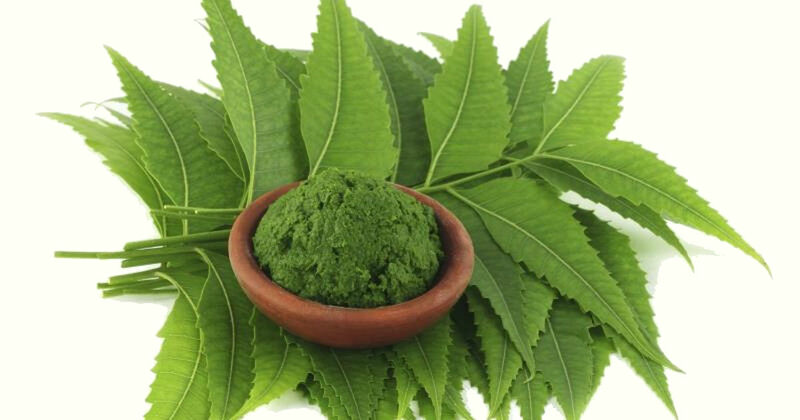 The mouthwash was a bonus and leaves your mouth feeling fresh.